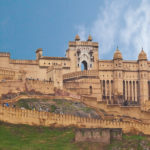 India is a place with discrete experiences when it comes to travel & tourism. People from all over the world wander here to catch a glimpse of cultural & geological diversity. 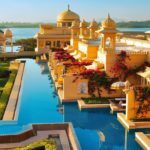 There are many attractive tourist destinations in India which you can explore with your family or friends. However, sometimes you might have a strong desire to visit somewhere interesting, all alone. That’s what we are going to discuss here. 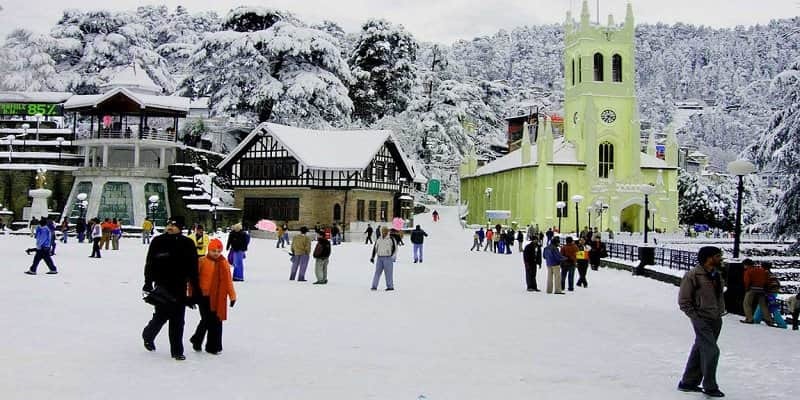 Shimla, the capital city of Himachal Pradesh, is full of amazing experiences. 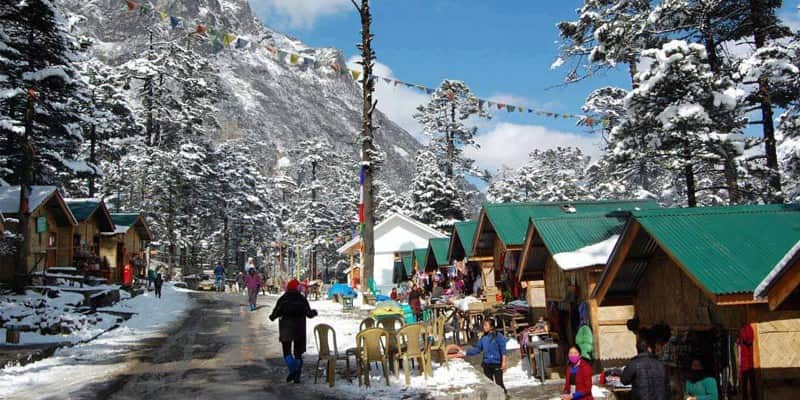 People enjoy visiting here in winters as the snowfall & ice caps on the mountains are spectacular. Shimla definitely relieves people from the scorching heat. The valleys are beautiful with arrays of pine trees. 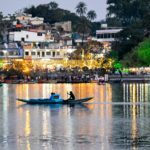 Overall, it is one of the most visited destinations by tourists in India & great for solo travelers. 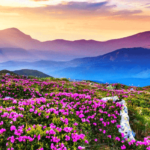 The Valley of Flowers is a place which has the potential to connect your soul with nature. 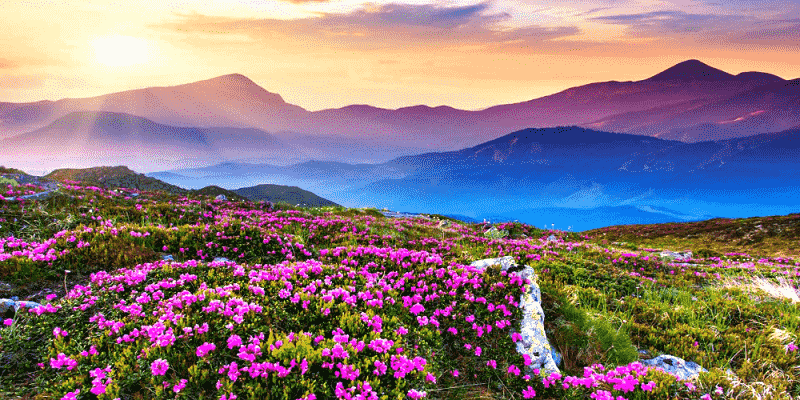 This beautiful national park in Uttarakhand has hundreds of species of flora & fauna. Anyone who travels here doesn’t want to leave the captivating natural ambiance. A perfect getaway for the lone soul who is seeking a little bit of isolation in the lap of nature. Coorg is another popular & picturesque destination for solitary travelers. It is located in Karnataka, in the lush of Western Ghats. The enigmatic green forests are sure to allure you into their vastness & beauty. The city’s cascades & waterfalls are the perfect getaway points for adventure seekers. Don’t forget to include Coorg in your solo travel destinations list. Pondicherry gives you an insight of a nostalgic French culture in India. The architecture & lifestyle of people in this beach town has a touch of the French lifestyle. Visitors can practice yoga in Aurobindo Ashram or engage in water sports. 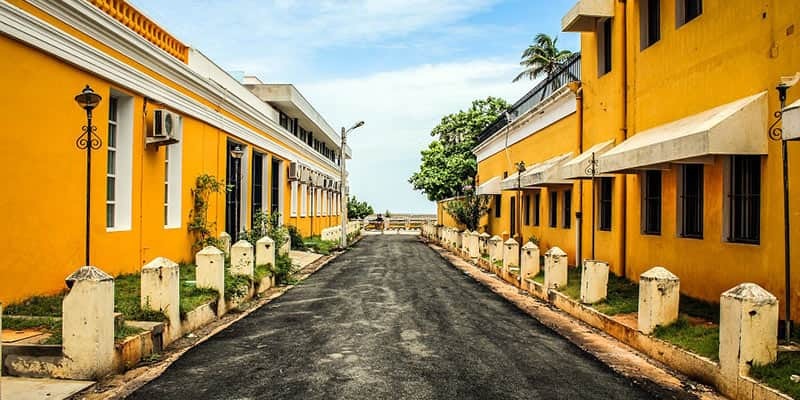 Long strolls in the quirky streets of Pondicherry is also a soulful experience. Bandhavgarh Park is located in Madhya Pradesh around 195 km from Jabalpur. 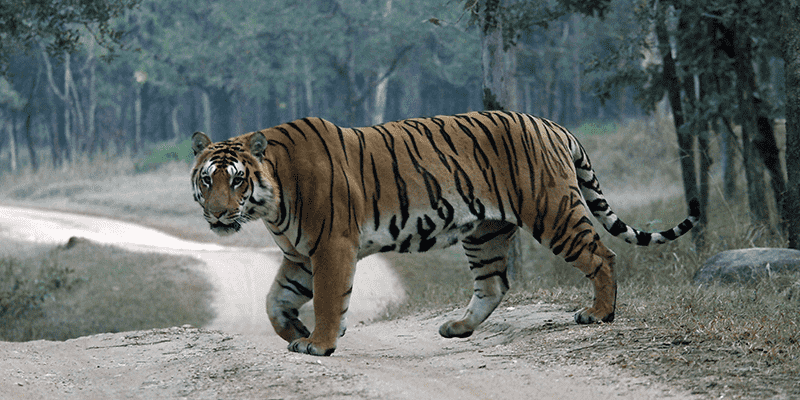 Royal Bengal Tigers, Leopards, Gaur, Sambar Deer & various other species of fauna are the attractions here. It was the former hunting ground of Rewa Maharaja & is blessed with great biodiversity. A must visit place for lone travelers to experience Tiger watching & spending leisure time in the lap of nature. Sikkim is the place in the lap of high mountains & low valleys. 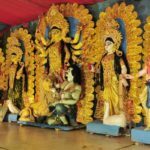 It is one of the most scenic destinations in North Eastern India. The piece of music here is sublime & makes your hideout from the chaotic urban life, more peaceful. Waterfalls, high altitude lakes, green landscapes & rivers are the gifts of nature that Sikkim has to offer you. 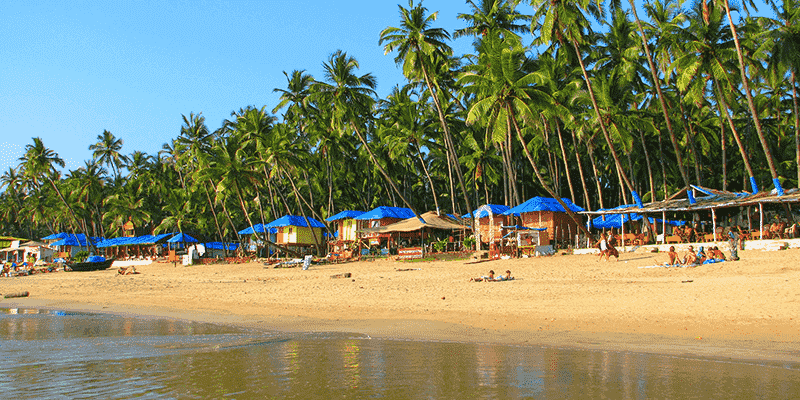 When the name of Goa strikes someone’s mind, they imagine about the nightlife & beaches of this ravishing place. Goa is a favorite of tourists from all around the globe for its indo-western culture. If you’re on a solo trip & want to enjoy a great nightlife with leisure time near the waters, then Goa is the destination for you. How can we forget the financial capital of India? Mumbai has much to offer for solo travelers. This modernly beautiful city has everything for tourists in terms of delicious food, architecture, historical monuments & nightlife. The shopping experience is bound to be great in the city. 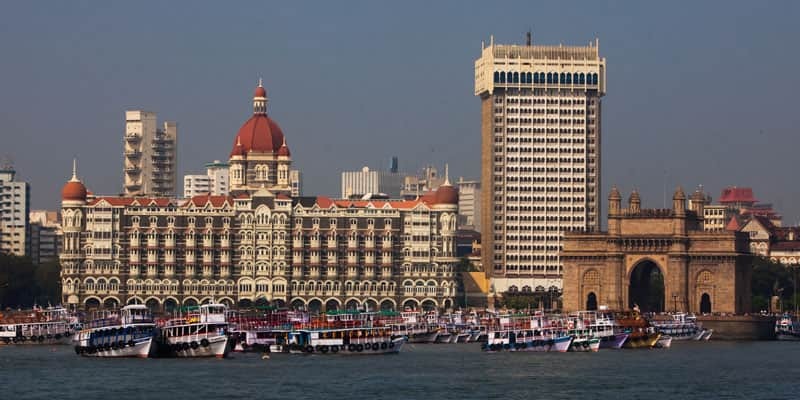 Mainly, the historical places are the attraction in Mumbai. If you’re not into nature & hill stations that much, then we can send you to desert. Jaisalmer, the Golden City of India, is situated in the heart of the Thar Desert. 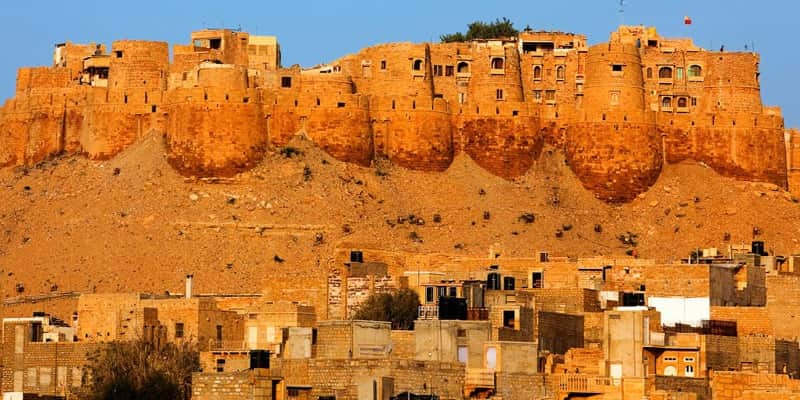 The Jaisalmer Fort portrays the dominance of mighty rulers of Rajasthan. The architecture of ancient havelis & palaces will provide you with a trivia of ancient kingdoms that flourished here. A nice destination indeed for a solitary trip. 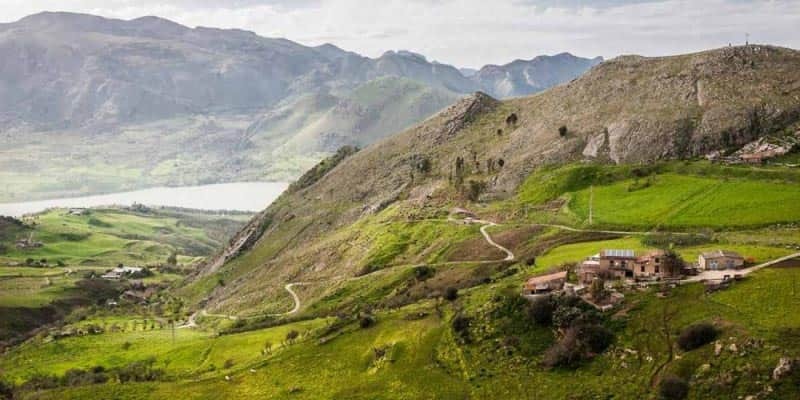 Here’s all we have for the best places that you can visit on your solo trip. Footloose Holidays is focused on making your travel experience more exciting. So, book a tour package with us, now!